Amazon is an American e-commerce company based in Seattle, Washington, founded by Jeff Bezos. 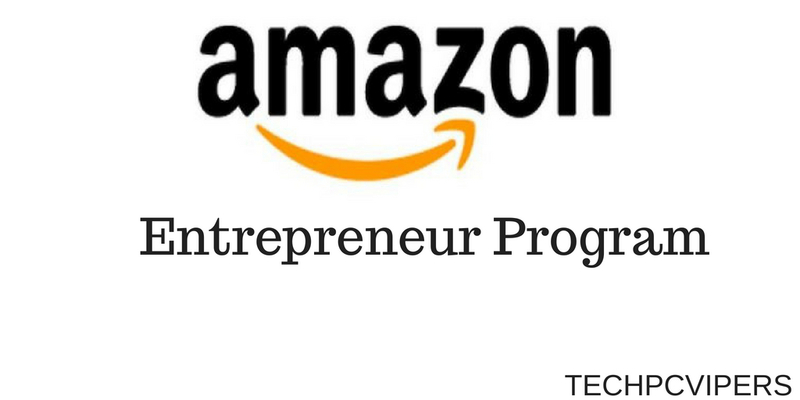 A lot of entrepreneurs have built their own business on Amazon; people sell their goods, self-published book and various other things on Amazon. Amazon is definitely a big e-commerce site and it has offered the audience an opportunity to launch their own Amazon delivery operation. In order to meet up the growing demand for package delivery, Amazon has come up with this solution. Delivery Service Partners is the name of the program launched. As per the 2017 statistics, Amazon delivered 5 billion items to its Prime members alone, increasing income up to 20 percent year over year to $2.8 billion. To keep up with this pace, Amazon is now looking for entrepreneurs who are willing to start their own delivery services in the U.S.
Amazon will allow 20 to 40 Amazon brands to each delivery business’s owner and they will have to retrieve the goods from one of the 75 Amazon delivery stations. If the deliveries are proved successful, the owners can earn a profit of $75,000 to $300,000. Amazon is planning to provide training as well as access to its delivery technology to the members, along with this; they are planning to give discounts on vehicles lease, insurance, Amazon-branded uniforms, fuel, etc. Some Delivery Service Partners have $10,000 as their startup costs. Amazon has announced a $1 million fund to assist eligible military veterans to get started with the program with $10,000 reimbursements. According to Amazon, this new Delivery Service is a solution to the company’s over-dependence on third-party couriers such as FedEx, UPS, and DHL. According to the 10-K report of 2016, Amazon stated that “our current and potential competitors include…companies that provide fulfillment and logistics services for themselves or for third parties.” Although the company stated that they are not planning to replace UPS, FedEx or others, in the latest announcement, they said that traditional carriers remain “great partners”. In 2015, Amazon launched an Urban Delivery Program known as Flex, which allowed gig workers to deliver Amazon packages via their own vehicles. Reportedly, Amazon already has more than 7,000 trucks and leased 40 airplanes. Amazon has also invested in Kentucky airport to serve as a cargo hub for them; the company has also done experiments with drones, autonomous vehicles and other forms of delivery. The Wall Street Journal this year reported on the planned delivery service, “Shipping with Amazon” too. Amazon has definitely given the local delivery companies a golden opportunity by launching Delivery Service Partners.